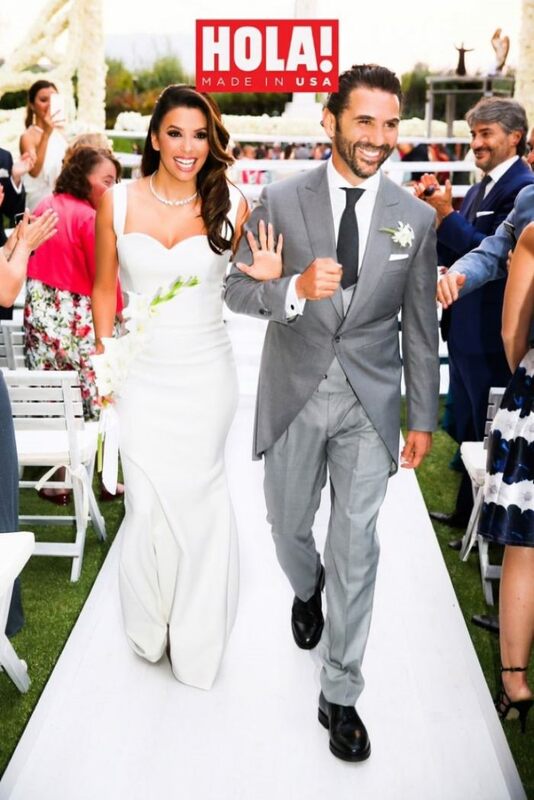 Eva Longoria Ties the Knot – See Her Victoria Beckham Wedding Dress! Actress Eva Longoria is now a married woman. 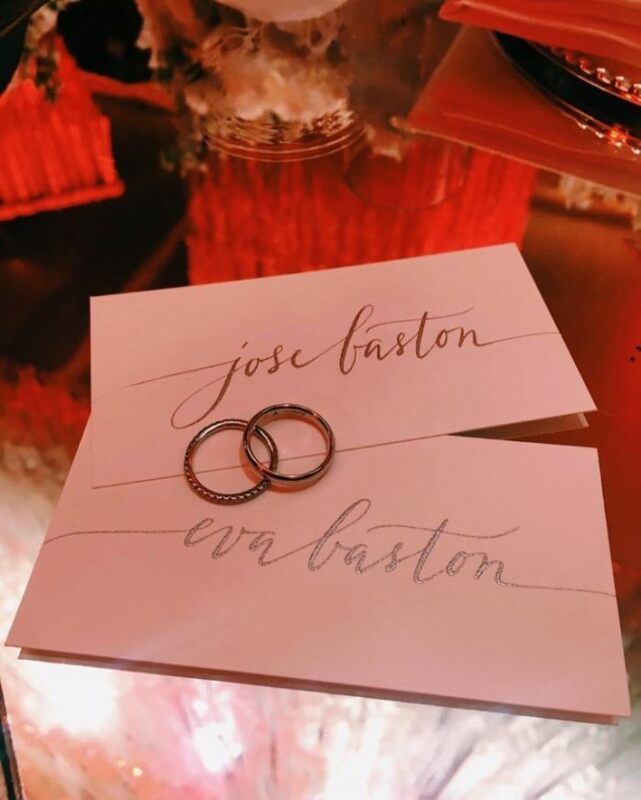 The L’Oreal Paris ambassador tied the knot with José Bastón at a wedding ceremony held in Valle de Bravo, Mexico, on May 21st. The beautiful bride wore a custom white wedding dress with a mermaid silhouette and sweetheart neckline designed by her close friend Victoria Beckham, who also attended the ceremony. Eva Longoria and José Bastón on the cover of Hola! Magazine, captured at their wedding.